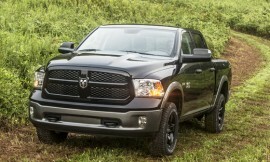 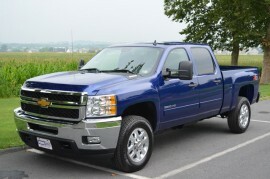 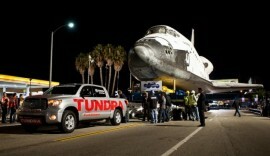 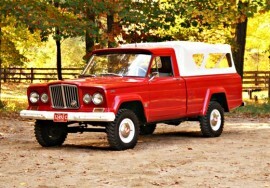 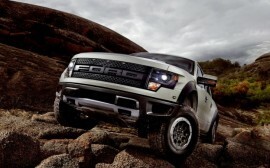 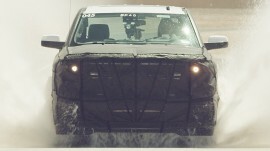 Website for Pickup Trucks And The People Who Own Them. 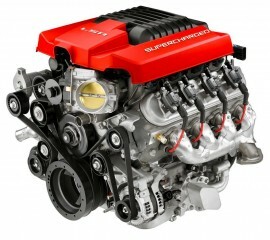 LS Gen V Rumors: What’s coming in the next-generation small-block? 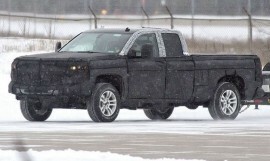 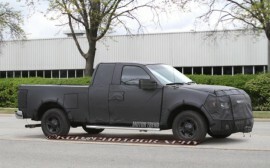 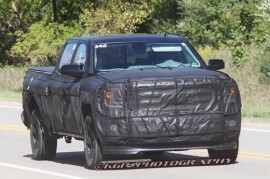 Will Silverado and Sierra get a V-6 Turbo when GM’s next-generation pickups roll out?